Please login to theowner portal. If you cannot find what you’re looking for in the portal, call us at (970) 658-0410. Call us at (970) 658-0410. Please login to thetenant portal. If you cannot find what you’re looking for in the portal, call us at (970) 658-0410. Call (970) 658-0410 for FREE assessment of your rental property. 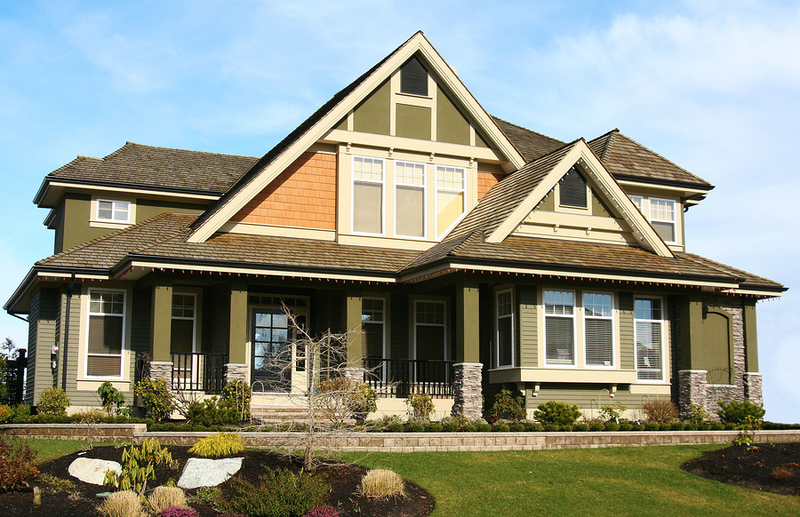 Owning investment properties can be costly. Choosing a trusted property management partner in Northern Colorado can make all the difference. 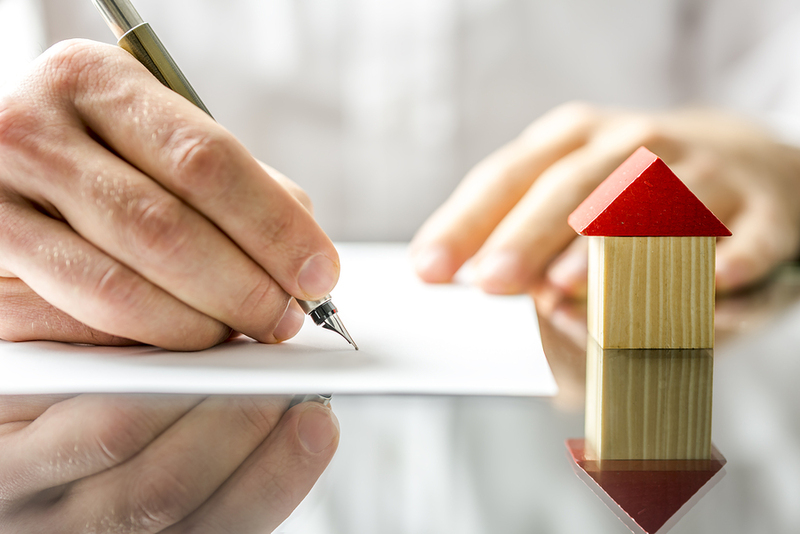 Our goal at Real Property Management Fort Collins Loveland is to protect your investment, minimize your costs, and maximize your profits—without interrupting your daily life. Our approach is simple. We provide professional, trustworthy property management services, from tenant screening to leasing to maintenance to evictions. Whether you are an investor with several rental homes or an unintentional landlord, we have a solution for you. 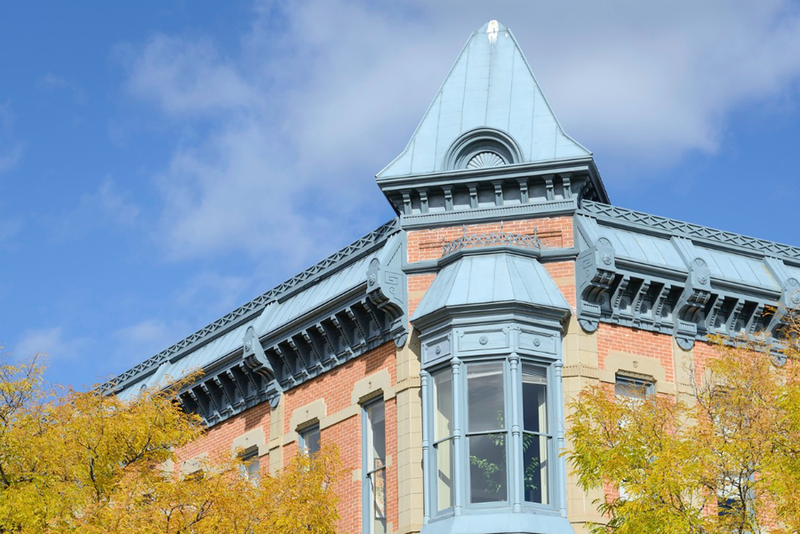 With Real Property Management Fort Collins Loveland, you can count on our local knowledge and expertise, supported by systems and processes that are continually being developed. Whether you own one rental home or several investment properties, our staff is prepared to meet the demands of property management, 24 hours a day. We know what works, what rents, and how to get more out of your investment property in Northern Colorado – all at a competitive price. Please login to the owner portal. If you cannot find what you’re looking for in the portal, call us at (970) 658-0410. Please login to the tenant portal. If you cannot find what you’re looking for in the portal, call us at (970) 658-0410.